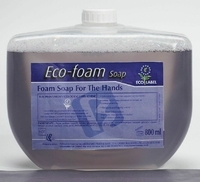 The washroom soap refill you need will depend on what system you have in place. 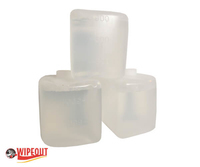 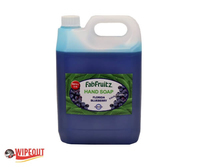 We have a wide range of soap refills from bulk fill soaps to fill that bulk fill soap dispenser in the washroom to the controlled soap dispersing system of BayWest or Katrin. 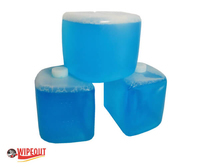 we even stock the old-fashioned bars of soap, just to keep everyone happy. 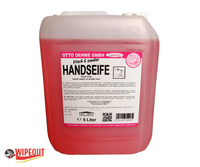 Please read our Blog on improving hand hygiene standards.